FontArk LOGOTYPE mode is coming soon! In the past week we’ve fixed some critical functionality problems. FontArk is functioning better now, easier to handle and more reliable. A new short slide show explaining FontArk’s SmartX system’s simplicity and uncompromisable flexibility was published. The SmartX system is what FontArk is all about – Connecting and synchronizing Glyphs. More tutorials and quick guides are soon to be published. FontAr’s next feature to be released soon is a very useful one, and should help you practice and get to know FontArk better and easier…LOGOTYPE mode. 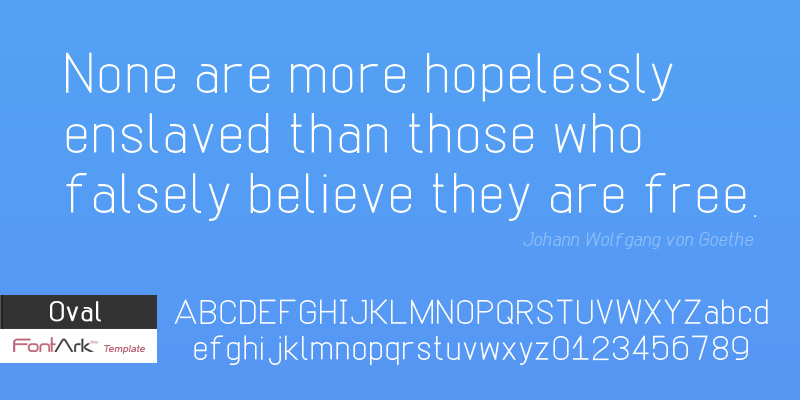 In this new mode you could focus on designing only your desired Logotype letters with FontArk’s advanced type design tools, plain and simple. Remember your feedback is most important, so keep it coming. April’s upgrade – With focus on usability. 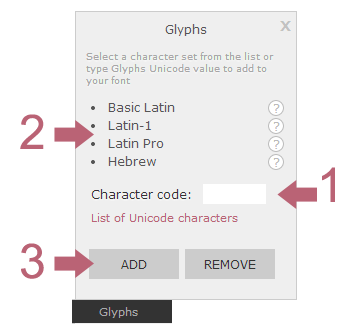 July upgrade – Comprehensive characters support. Cool new feature.New feature release - LOGOTYPE mode!